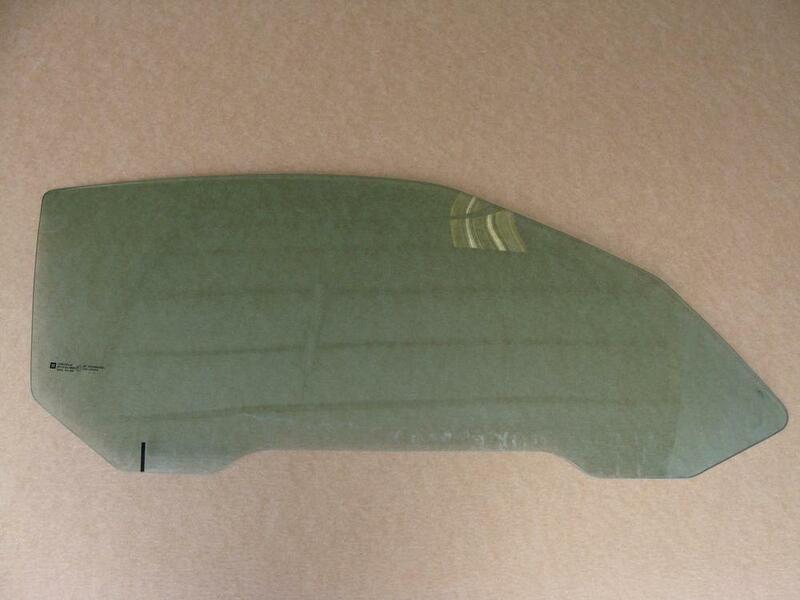 Used door glass for 05-13 Corvettes. This is a RH (passenger) side door glass. Item is in good used condition. Due to the nature of used glass, it may have light scratches. Glass may or may not be tinted. Tint may have tears, scratches, and other imperfections, and may need to be removed. We do not guarantee tint condition.